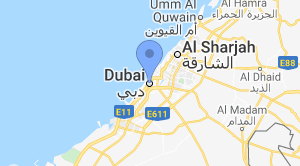 We are based on Dubai UAE . a local manufacturer of solar panels with international standard certificates . We provide pv solar panels with intl certificates and OEM service.